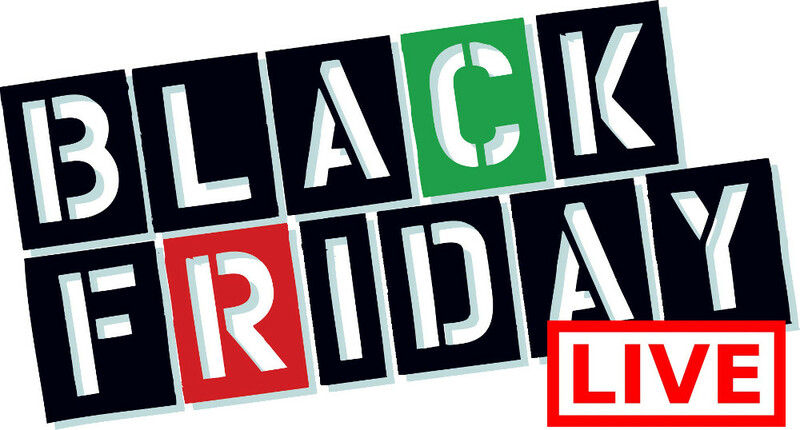 Point Zero Canada has an online only Black Friday Canada 2014 Sale! Shop at Point Zero Canada Online from Black Friday November 28th through to November 30th, 2014 to enjoy their massive sale. 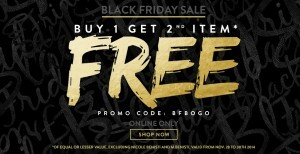 Just enter the coupon code BFBOGO at the check out process to enjoy the savings! You will be able to Buy One Item and get the Second Item for FREE! The discounted item will be the one of lesser value of course. Unfortunately there are some exclusions to this offer. You cannot apply the promo codes to any products that are made by Nicole Benisti or M. Benisti. You will also enjoy FREE Standard Shipping on all orders that exceed $75 before taxes and after Black Friday Canada 2014 discounts. Click here to shop at Point Zero Canada Online to enjoy their Black Friday Canada 2014 promotion.